It is the third new post, and STILL NO PICTURES!! The first Kakapo challenge has ended. Congradulations Yael, here is your cookie! 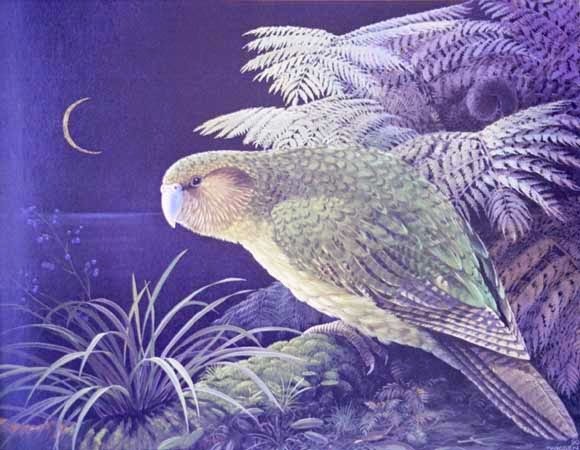 As you may or may not know, exams are upon us (or, at least anyone that goes to my school and is year 10 extention or higher), so to promote acedemic prosperity, your new Kakapo challenge is to get 3 or more exellences in exams (or equivilant, if you don't do exams). Aside from stressful school things, next week (Sunday to be precise) is also my 16th birthday! feel free to leave a comment wishing me a happy one. Maybe you can make me a cake at the cooking themed Meeting we will be having the week after (I would do the same for you). And remember to comment. Come on people, what happened to friendly conversation over the internet?